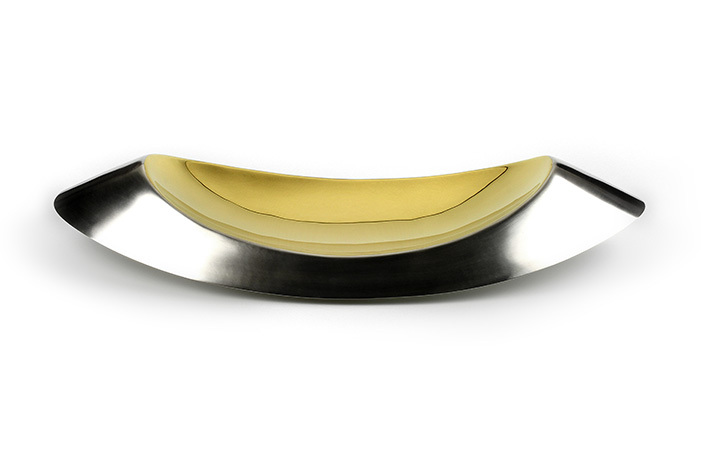 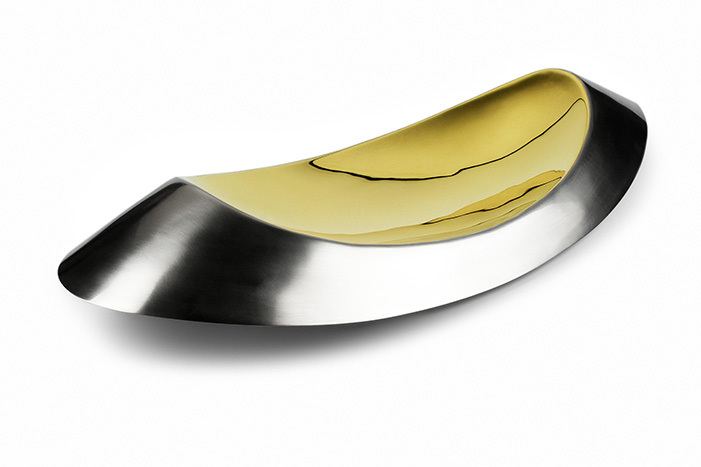 The Mytilidae Dish is a sterling silver hand raised dish, designed as a large table centre piece, to hold and serve fresh water mussels. 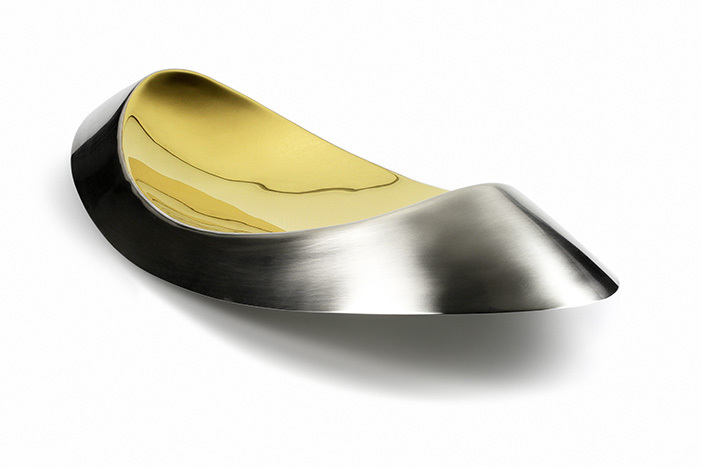 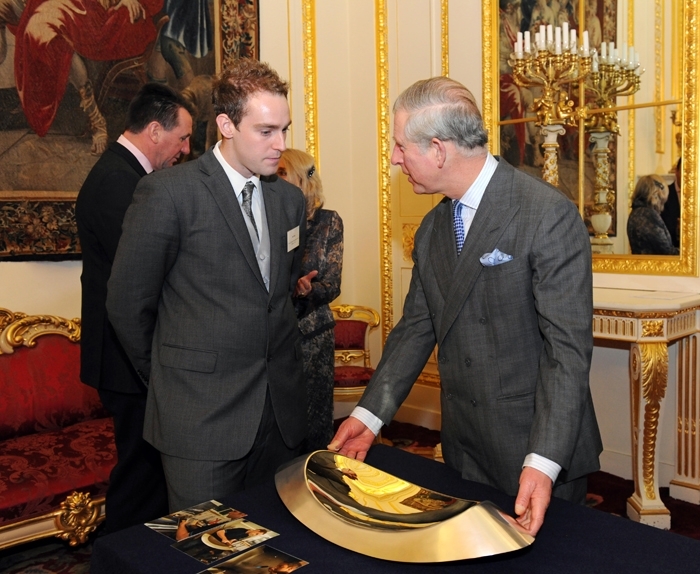 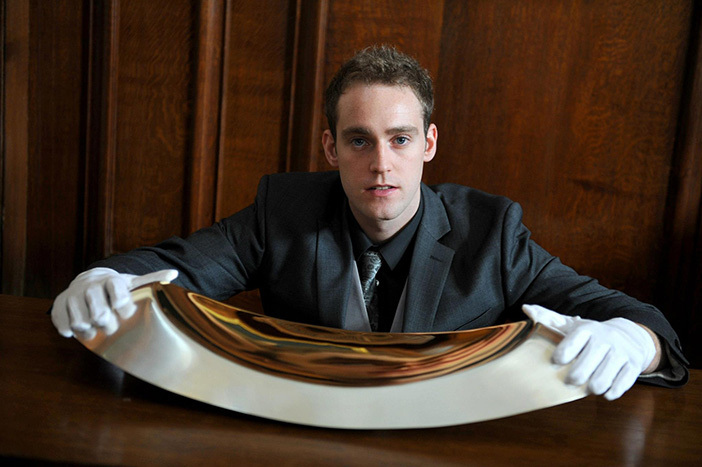 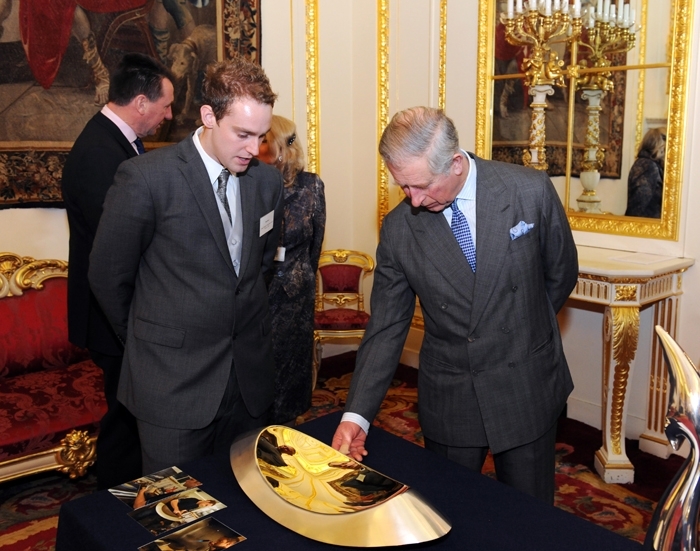 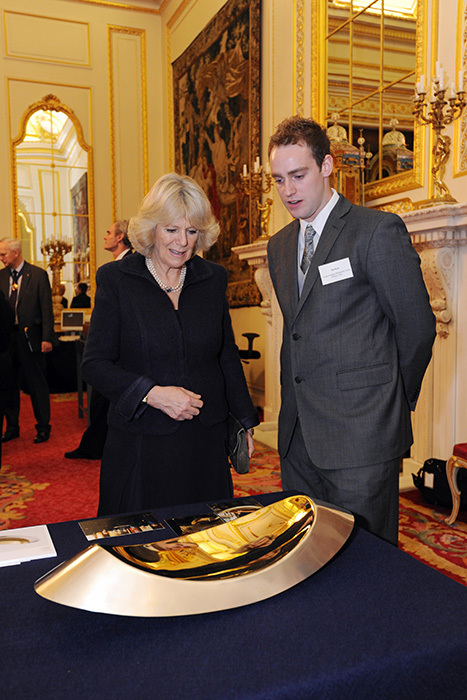 The piece was commissioned by the Worshipful Company Of Goldsmiths’ as the winning entry for their “Young Designer Silversmith Award 2010”. 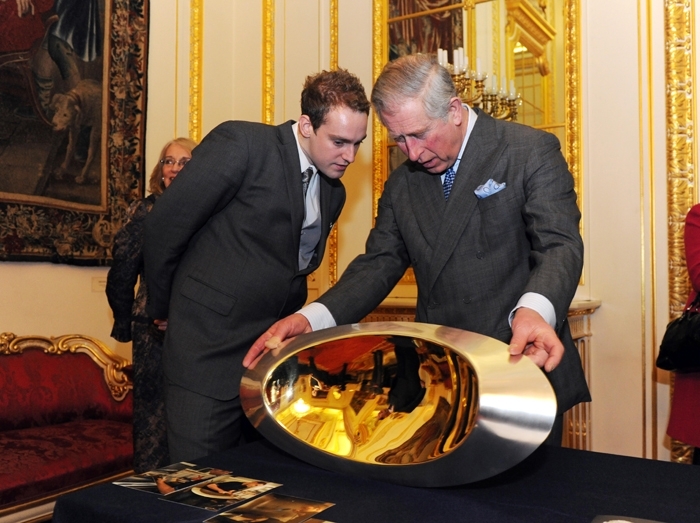 The piece can be viewed at the National Museum of Wales in Cardiff, where it is on permanent display for public viewing as part of the museums growing Contemporary Silver Collection.